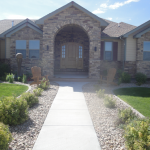 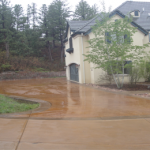 Deteriorating driveways are a big problem here in Colorado. 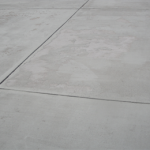 Particularly spalling issues, where the concrete surface appears to be flaking off. 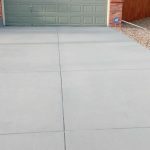 We have posted several articles about what causes this phenomenon in recent months but this article is intended to provide solutions. 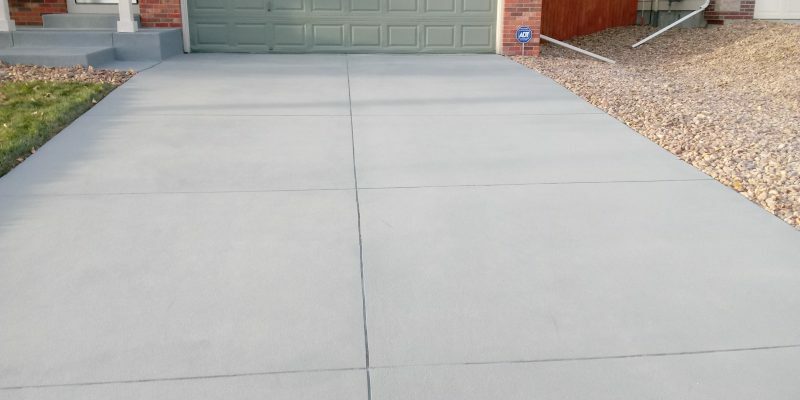 In the photographs above and the video below, you can see where the surface of the concrete is spalling leaving random circular spall’s of the flaking concrete in the concrete surface. 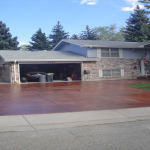 One out of every three driveways here in Colorado have spalling. 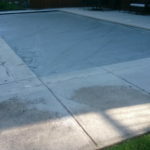 Until now, the only solution available was tearing out and replacement. 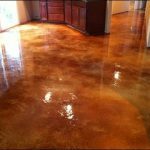 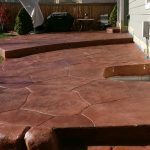 Concrete Restoration Systems has developed several exclusive alternatives for fixing this problem that are beautiful and extremely durable. 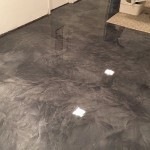 In this article, we will be looking at the benefits of Quartz Resurfacing Systems. 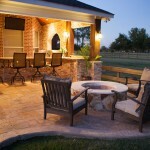 Quartz is the fourth hardest mineral known to man behind diamonds! 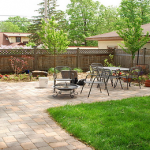 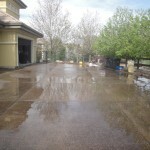 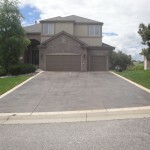 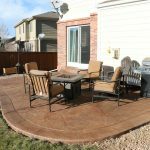 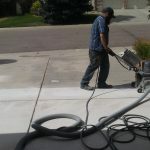 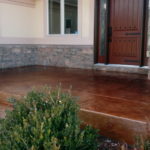 This is truly the most durable system you can install over your driveway or over your patio, walkway or entryway. 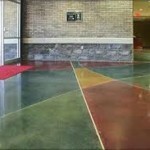 Any concrete surface is perfect for this quartz epoxy system! 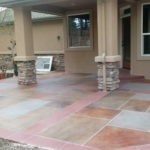 It is also beautiful and available in over 3,200 colors to customize any project you have in mind. 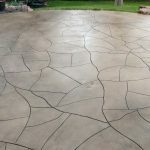 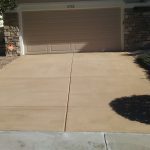 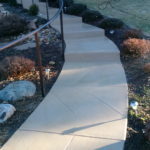 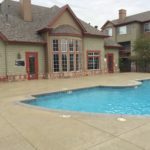 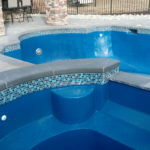 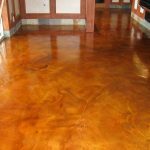 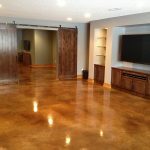 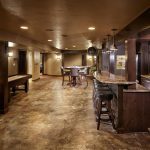 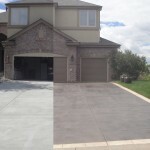 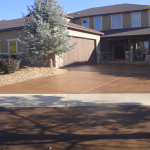 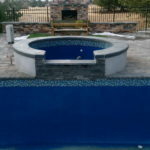 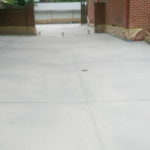 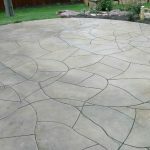 To avoid the hassle and mess of tear out and replacement, have a better, stronger and substantially more beautiful decorative concrete finish than plain gray concrete. 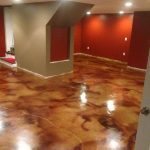 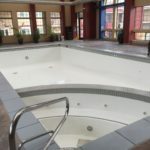 We recommend you look into all the many benefits that a Quartz Resurfacing System offers and immediately increases the value of your home or business. 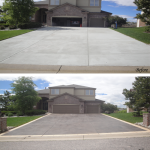 Contact us at 303-435-3334 for a free consultation.